Exceptional Quality almost NEW home in BROADMOOR Subdivision. 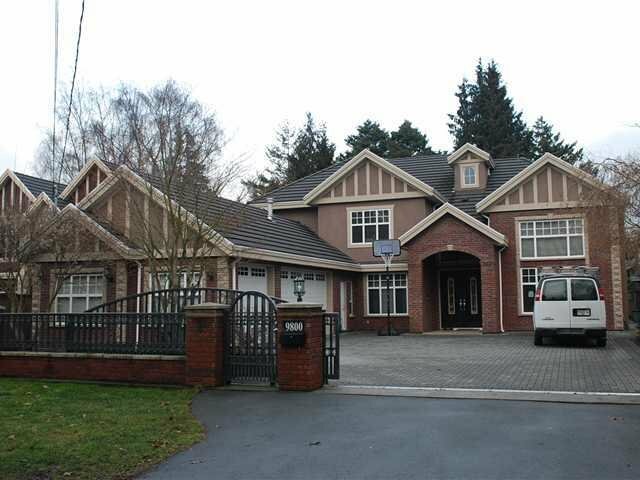 NO HST on this huge 3770 SF of finely crafted residence built on 66' x 127' big Lot. Attractive RED BRICK Exterior, Air Conditioning, Triple Garage, Hot Location in Richmond. Lots of multi-million dollar homes in this neighbourhood. Great investment for future growth. Call for private showing.